Kinda sad to see this one go. 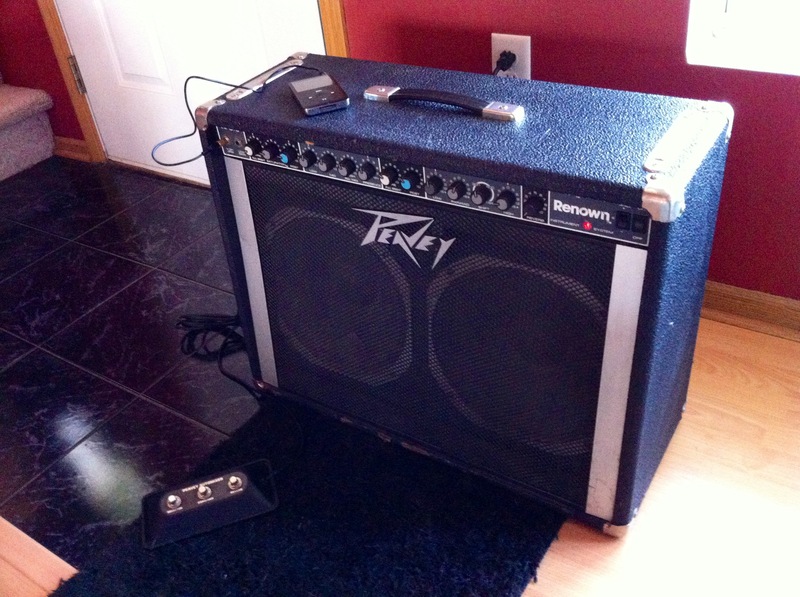 It was the amp that drove my family crazy all through high school. I bought it from one of my dad's coworkers for $75 in the mid 90s. Sold it for $70 on Craigslist over 15 years later.